Airbrush Tanning is No Joke! I’m always cautious of posts I read on April Fools Day… I’m afraid of getting tricked! 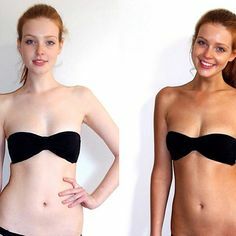 But this year, believe me – this article isn’t a joke, but the results of your airbrush tanning are sure to fool others into thinking you’re younger, thinner, and more flawless than you might be! You might be thinking “What do you mean? Younger, thinner, and more flawless??? I thought an airbrush tan just makes you… tan!” Well, yes – it does. But what that tan covers up can be remarkable! If you’re like me… and well, any one else with a human body… you probably have a few imperfections. Varicose veins, stretch marks, scars, cellulite, a few extra pounds… that’s normal! Don’t you wish you could have a photoshop in real life to smooth out those glitches? Well, an airbrush tan is the next best thing! It smooths over your imperfections in mere minutes! It gives you a youthful complexion and healthy glow, not just in your face, but through your whole body. A good airbrush tanning technician knows how to contour your body like skilled artists! They know how to shade the right areas to hide things that need hiding, and highlight things that you want to stand out! Ladies, you can have perkier, rounder looking breasts without any surgeries. And without spending months in the gym, you’ll look thinner and more toned! 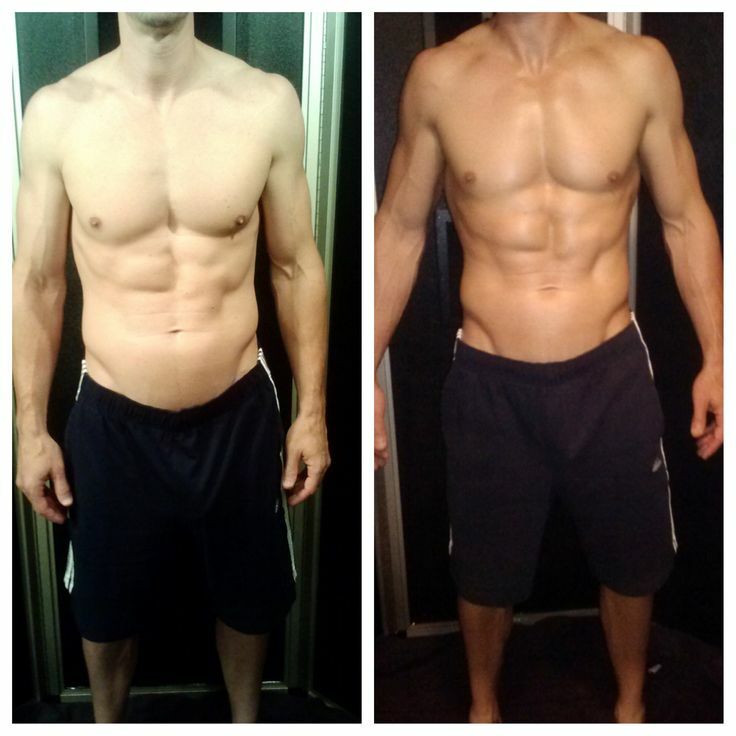 These results are real – no fooling! And the best part? It’s safe and a lot less expensive than you’d think! 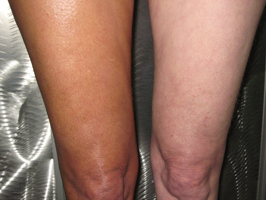 Airbrush tanning doesn’t carry the same risks that tanning beds and laying in the sun do. The solutions used at Shine are all natural, vegan, and cruelty-free. 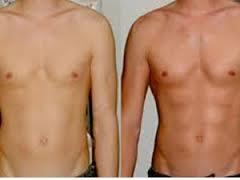 Airbrush tanning is FDA-approved and doesn’t use harmful UV-rays to create a tan like other methods. You’ll be surprised at how reasonably priced it is too! This April, fool your friends with the optical illusions created by an expert airbrush tan!